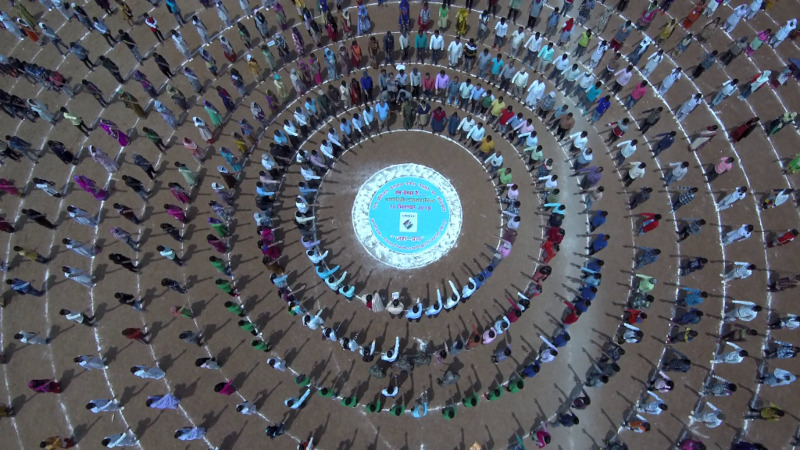 Counting for all the five states will be held on December 11, 2018. 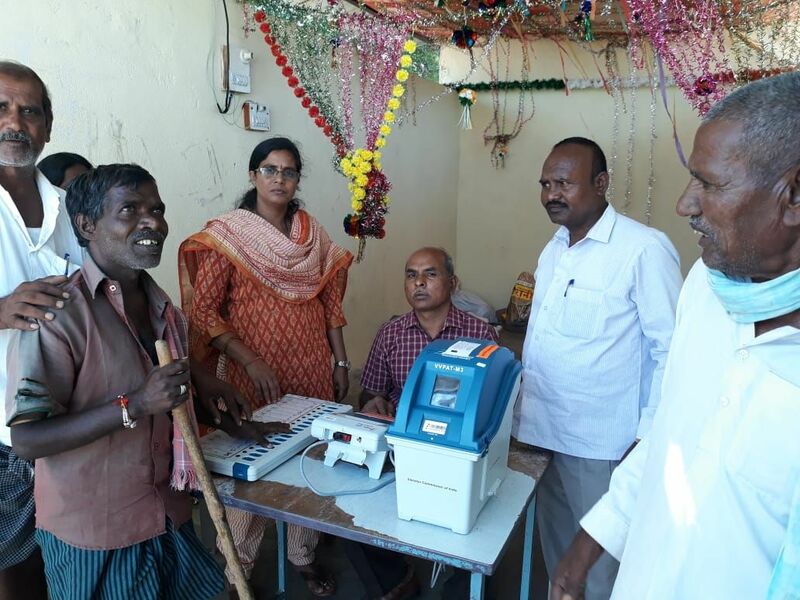 Voter Facilitation Centres have been activated in all the districts. Special campaign including hands on experience, has been undertaken on EVM & VVPAT awareness starting September 2018. 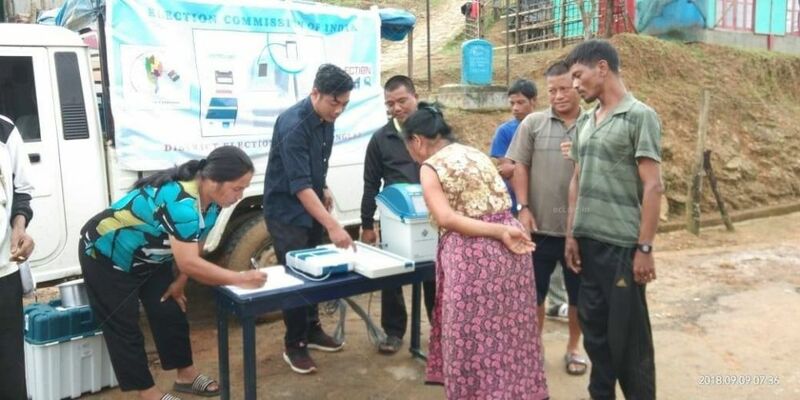 Camps are being organised to give hands-on experience to people on EVM and VVPAT especially to familarise them on the use of VVPAT for verifying their vote. 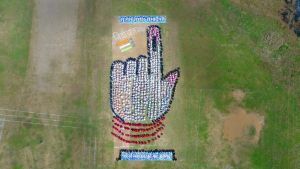 Awareness film on EVM and VVPAT has been developed and widely disseminated through Cinemas, Cable TV besides Social Media including whatsapp besides others. With focus on 'Accessible Elections', special initiatives have been rolled out to facilitate persons with disabilities. Besides making awareness material accessible, extending EPIC in Braille for blind electors, sensitization of polling officials and making polling station accessible, electors with disabilities are being mapped Polling Station wise so that requisite facilitation can be extended on poll day. Special camps are being held for PwDs to assist them for enrolment as well as to apprise them on various facilitation measures being extended at the Polling station for their participation. The Commission has also directed to issue Accessible Photo Voter Slips with Braille Features to Persons with Visual Impairment or Blind. Mobilisation activities are being taken up across the states covering all polling stations to motivate people toward electoral participation. Information regarding dates, identity documents needed, do's and don't's at polling station are being disseminated besides promotion ethical and informed participation. Information on NOTA is also being disseminated. 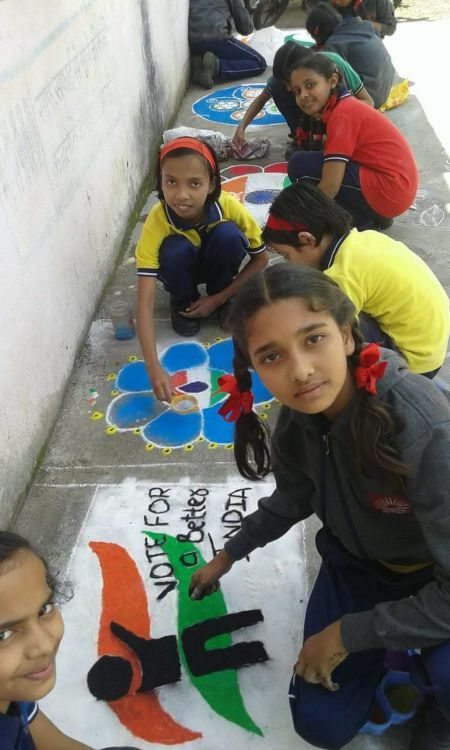 Students are supporting ECI SVEEP initiatives by participating in large numbers in painting competitions, sports activities and similar events being organised by the election officials. 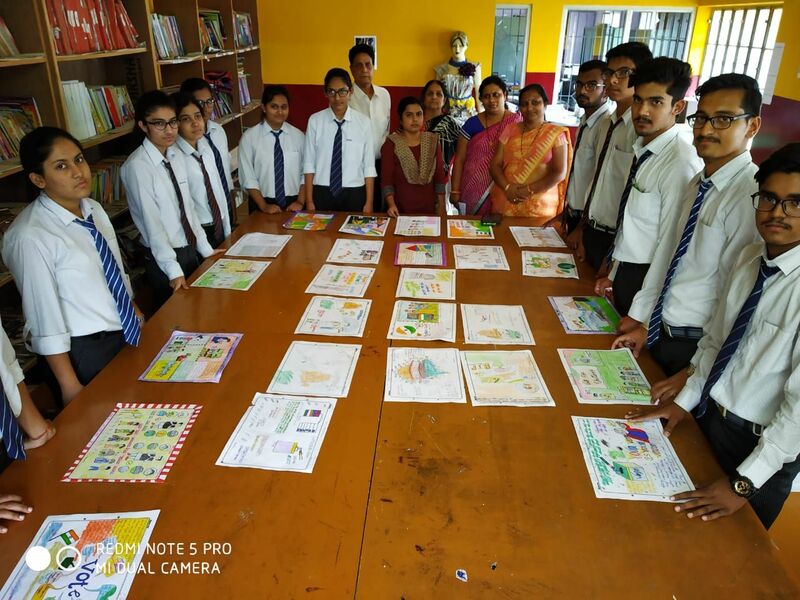 Electoral Literacy Clubs and Chunav pathshalas launched few months back are proving to be vibrant platforms for disseminating information on the electoral process. 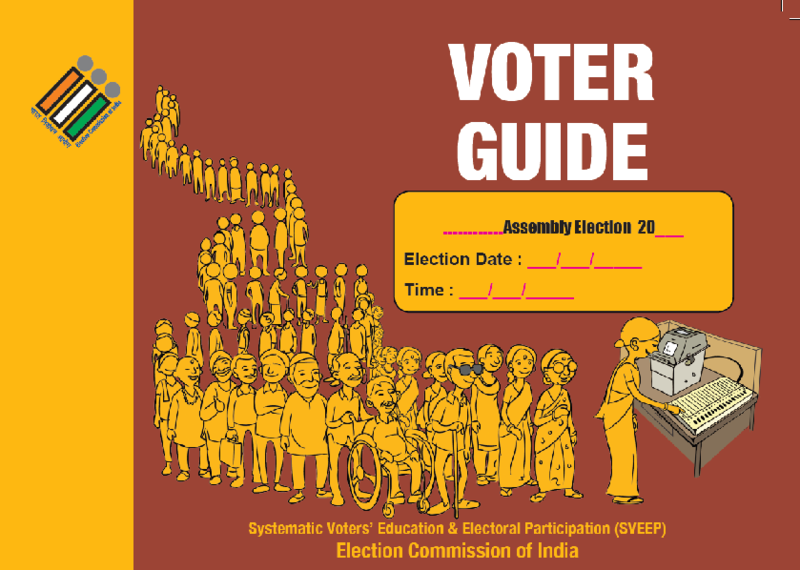 Voter Guide (in Vernacular / English) shall be handed over to every household ahead of the elections, giving information about the date and time of polls, contact details of the BLOs, important websites, helpline numbers, documents required for identification at the polling station besides other important information including the Do’s and Don’ts for voters at the polling station. This Voter Guide Brochure will be distributed along with the Photo Voter Slips by the BLOs.